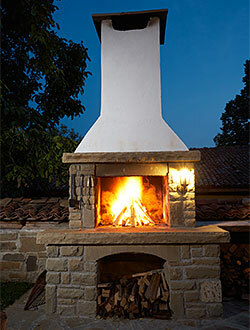 Outdoor spaces on your property are an extension of the indoors and it is important to treat them that way. California Creations has been creating the most stunning outdoor living areas for customers in the San Fernando, Santa Clarita and Simi Valley region. When you buy a home, you also get attracted to the outdoor area. But if you want to use it optimally, it will have to be designed accordingly as well. Water Features - The addition of water features makes an amazing impact on the look of your landscape. Fountains, waterfalls or ponds can be added as a focal point in the landscaping. If you are looking for a low-maintenance water feature, you can opt for a pondless waterfall or fountain. 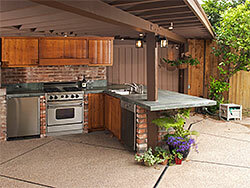 And so, we at California Creations offer you the most comprehensive landscaping solutions. 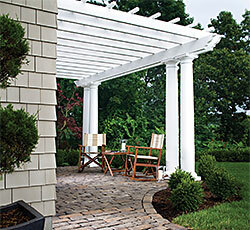 These outdoor living spaces create just the right ambience and make these areas more welcoming and livable. We customize all these options for you and ensure that you have spaces that you will love to live in and show off too. Contact us on 818-083-1213 or via this online form.